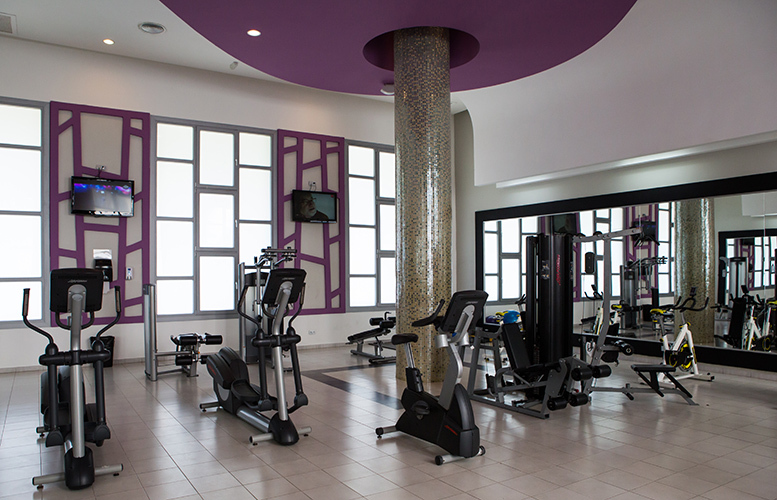 We're located inside Riu Palace Bavaro Hotel in Punta Cana. 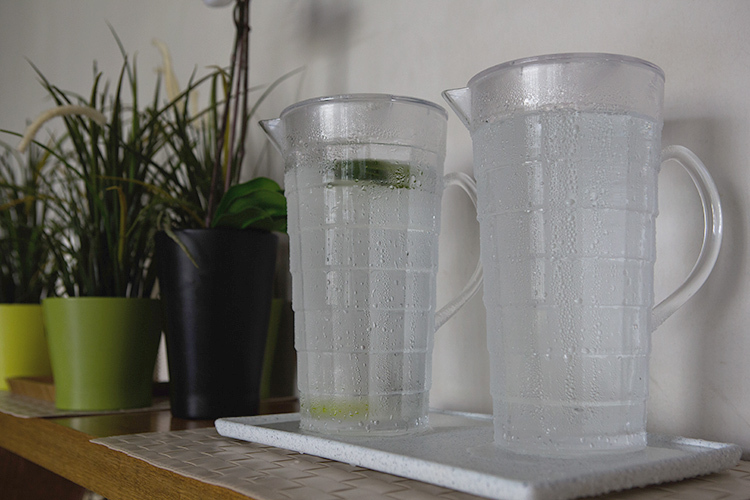 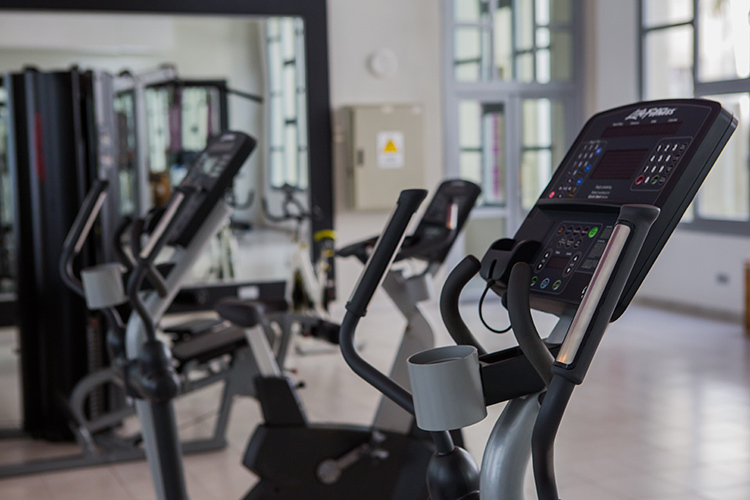 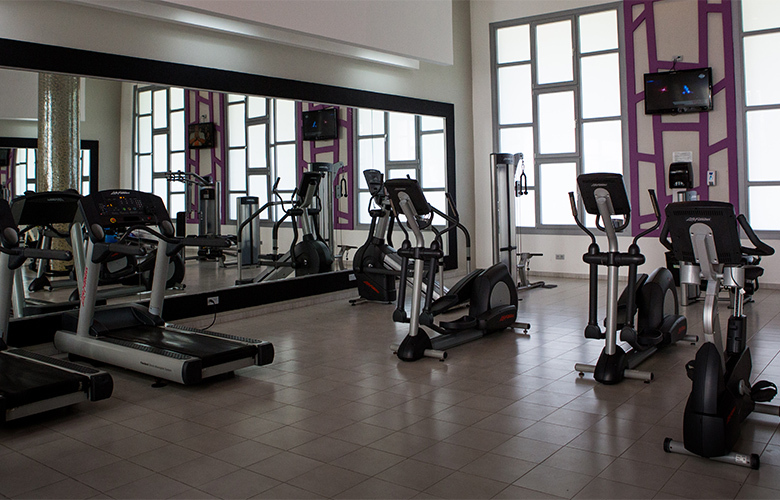 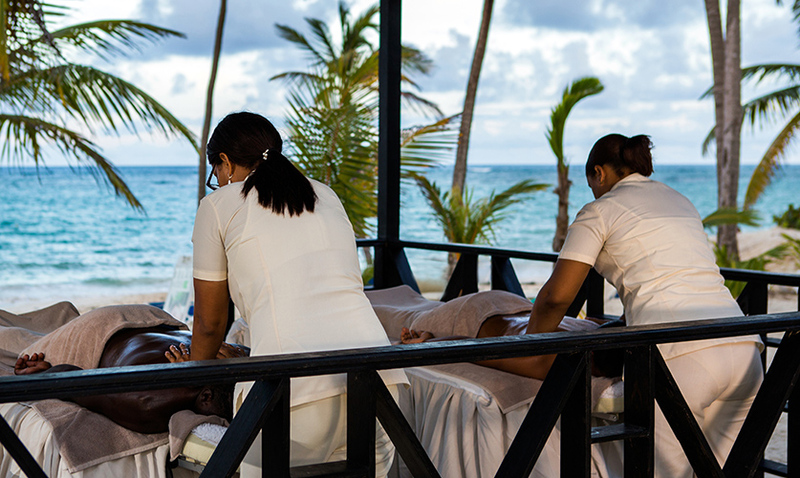 To be used by guests from Riu Palace Bavaro, Riu Palace Macao, Riu Naiboa and Riu Bambú. 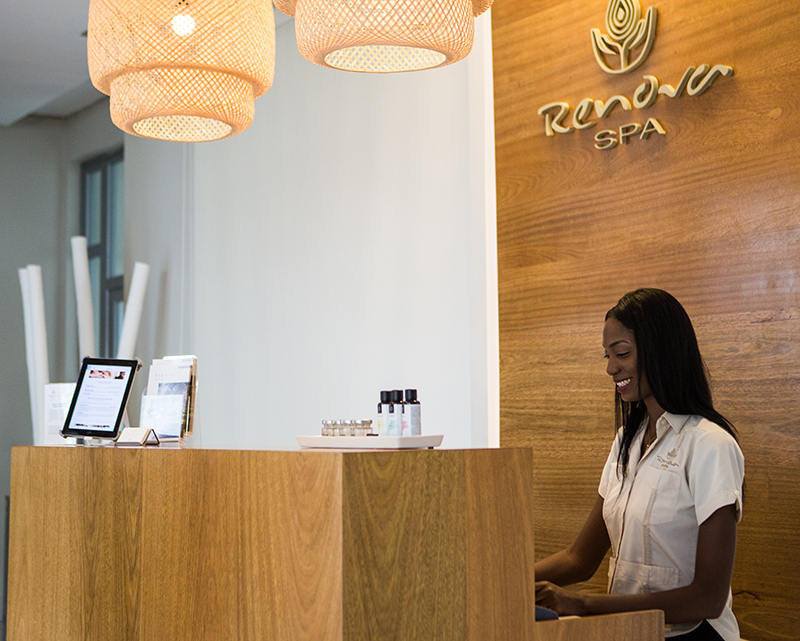 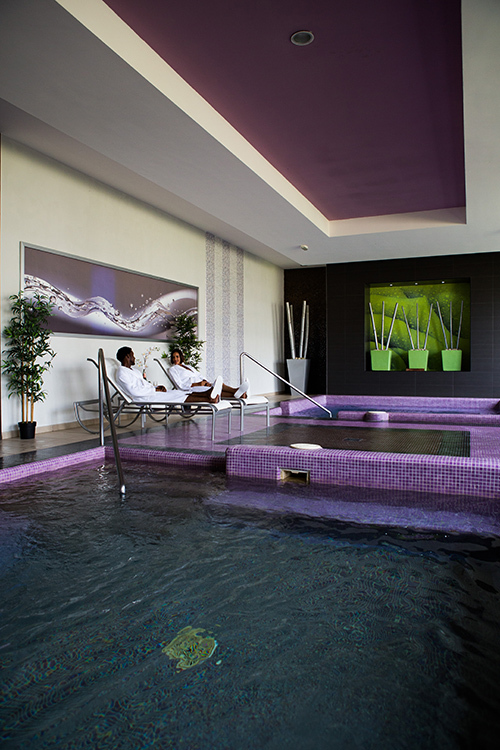 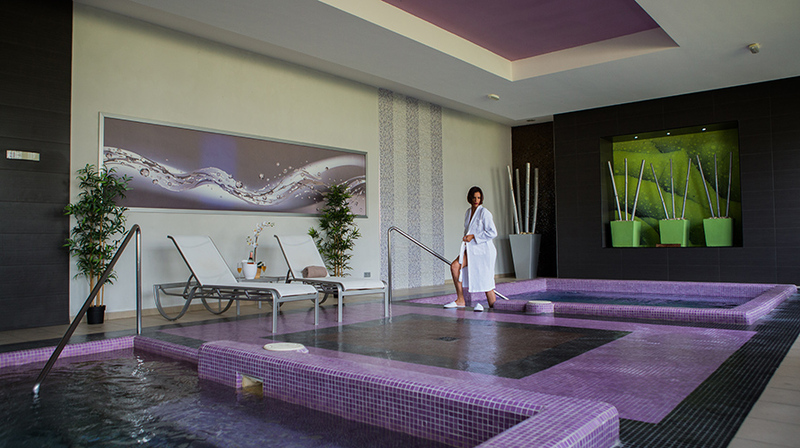 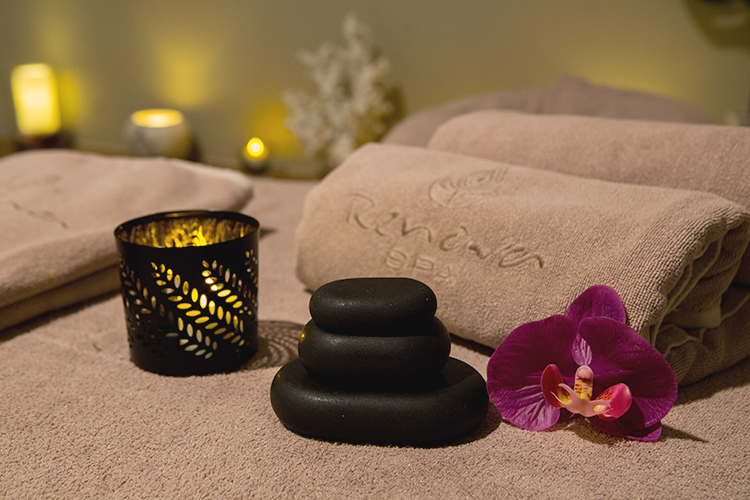 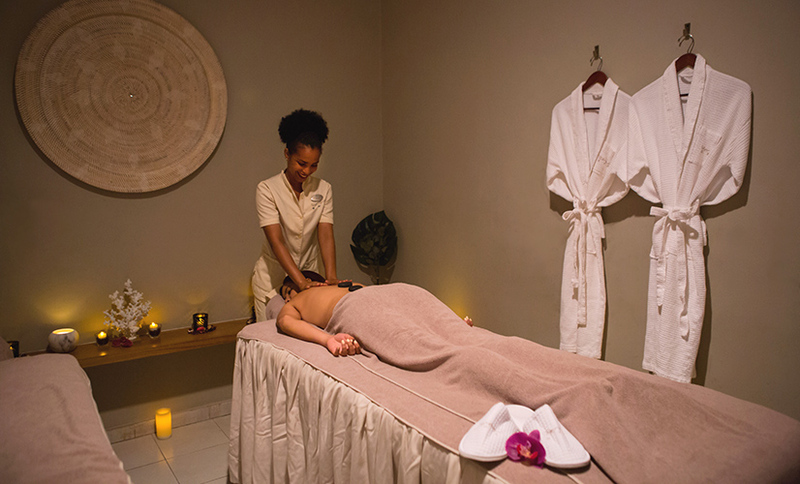 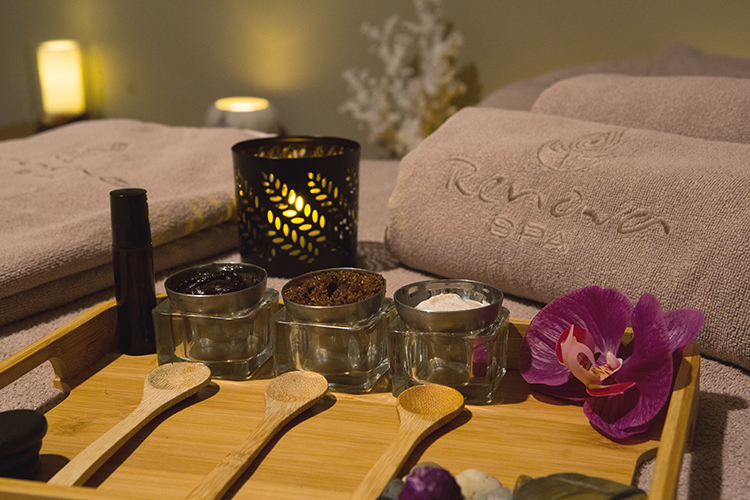 With its 450 square meters extension, this Renova Spa is located at the Riu Palace Bavaro. 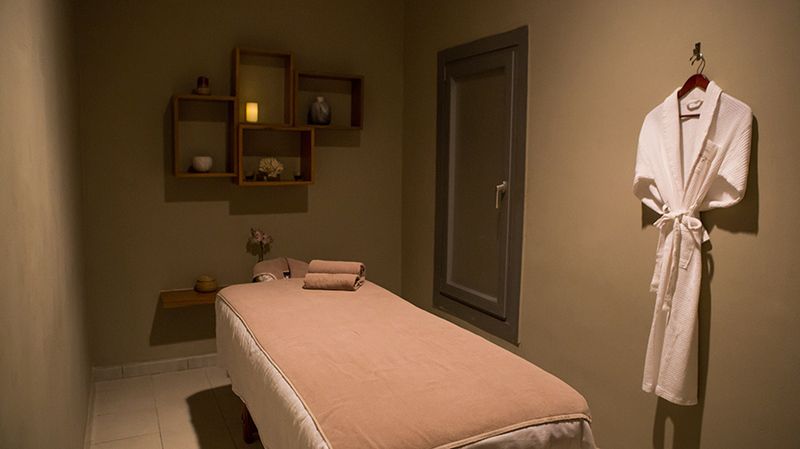 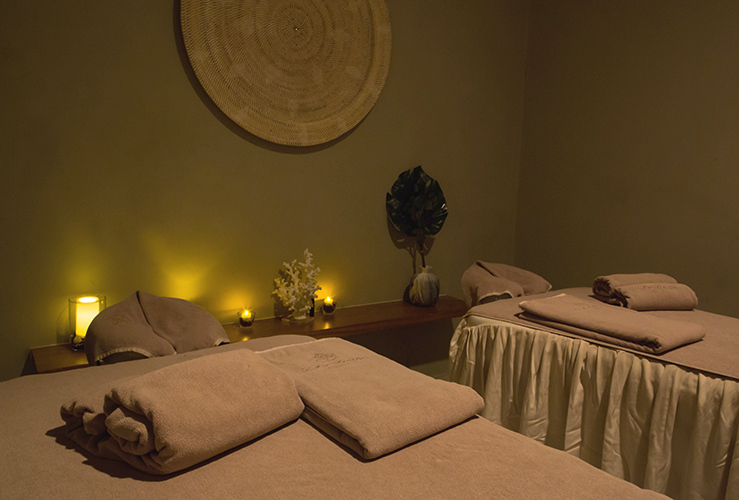 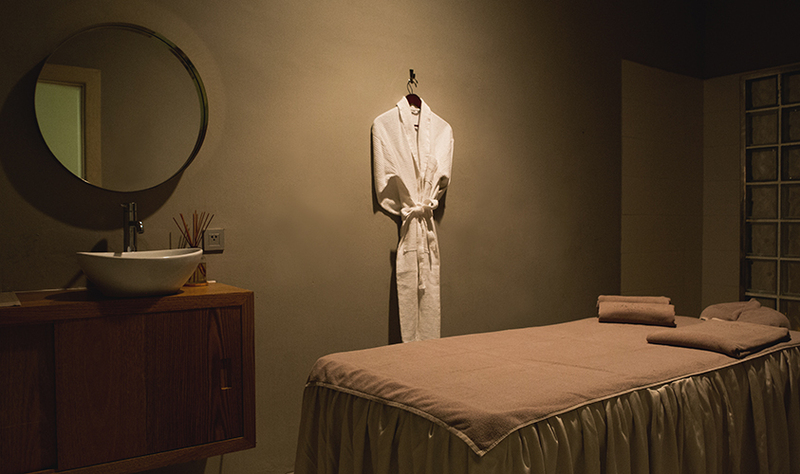 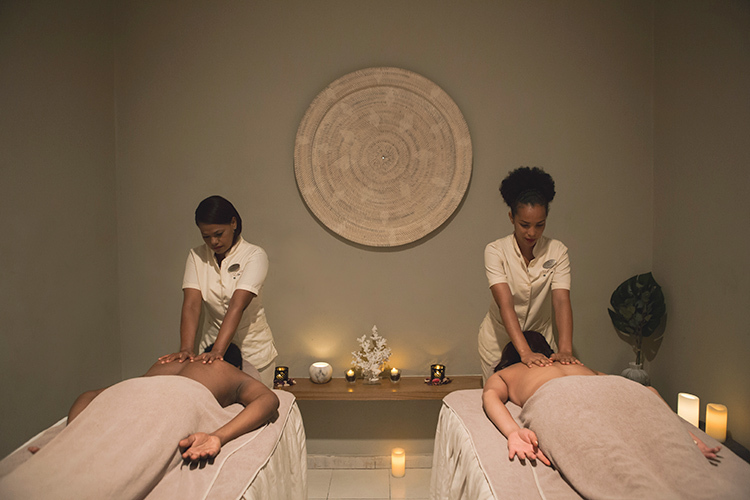 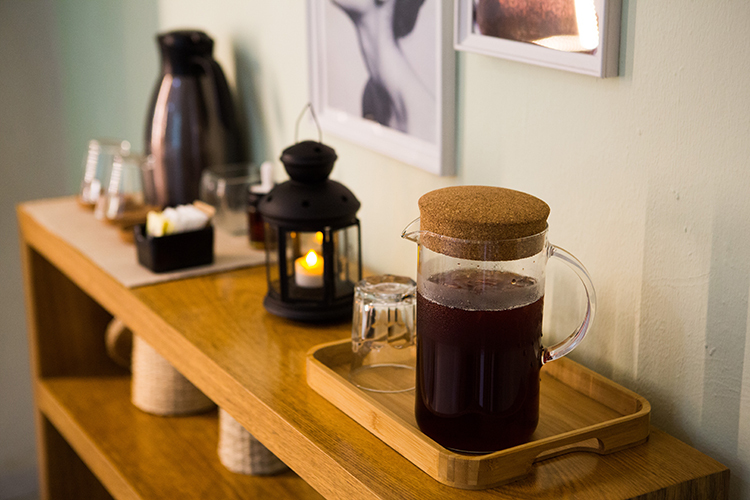 A broad range of spa services such as body treatments, facials and massages are offered in the six treatment rooms, two of which are double for couple treatments. 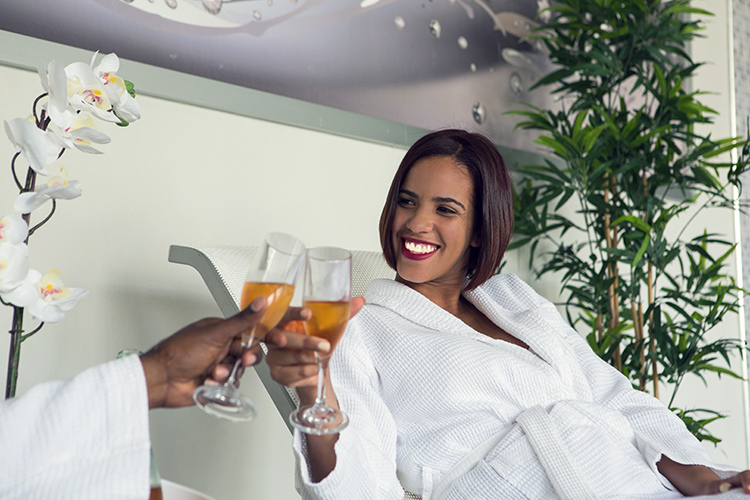 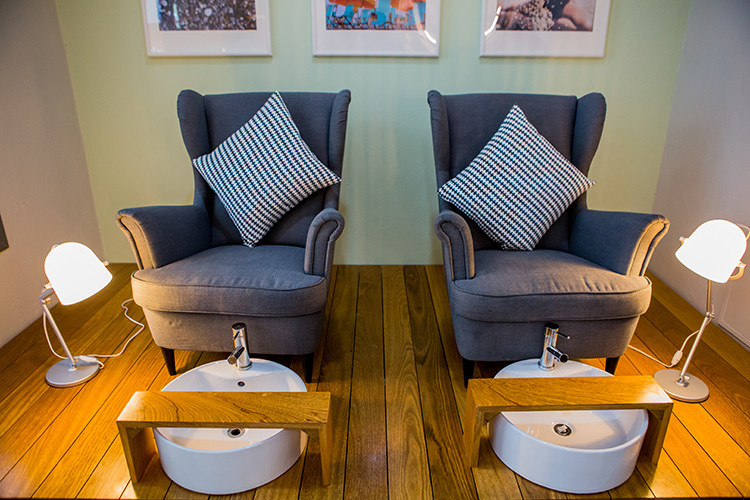 The spa has a modern beauty salon offering high-quality full services such as haircuts, settings, different types of manicures and pedicures, among others. 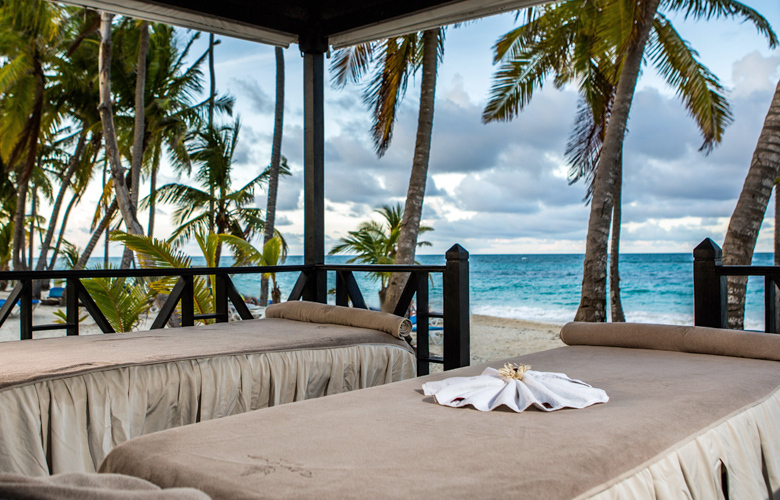 Nature lovers will find the perfect place to relax in our two beach pavilions and our garden pavilion, offering massage and hair braid services. 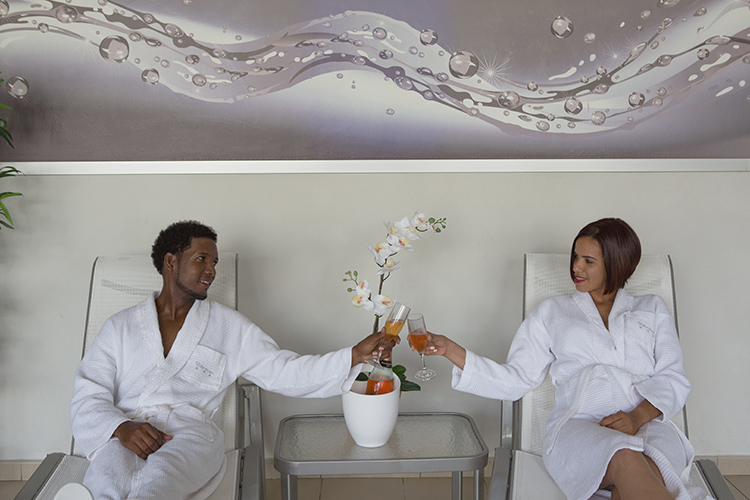 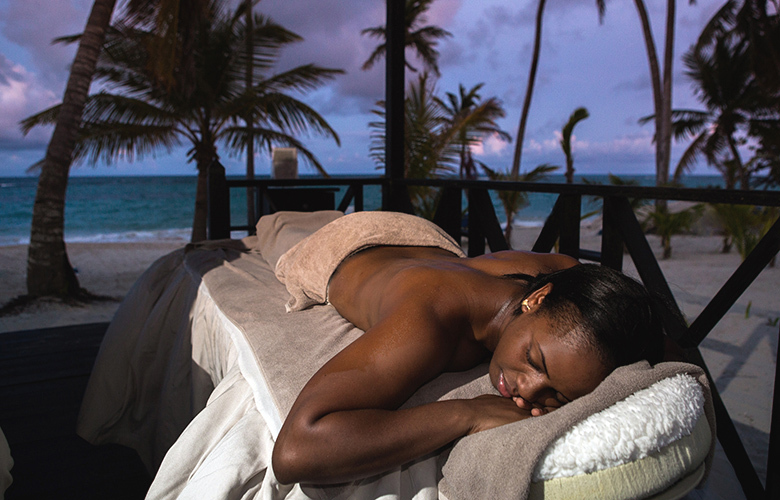 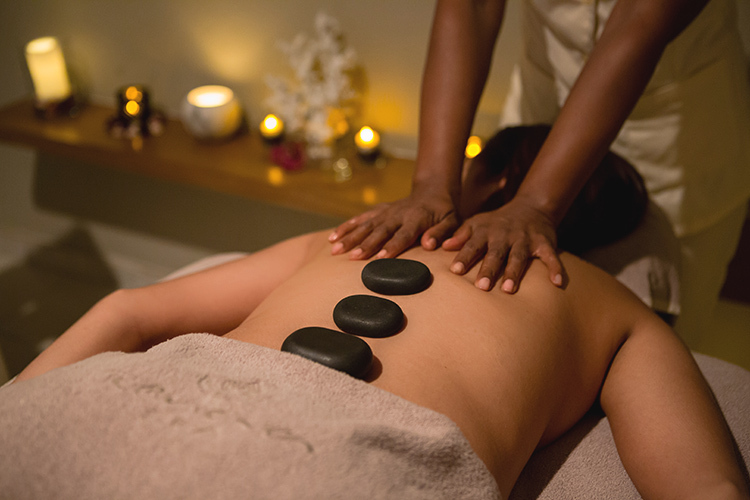 We have spa programs that will make your vacation just unforgettable! 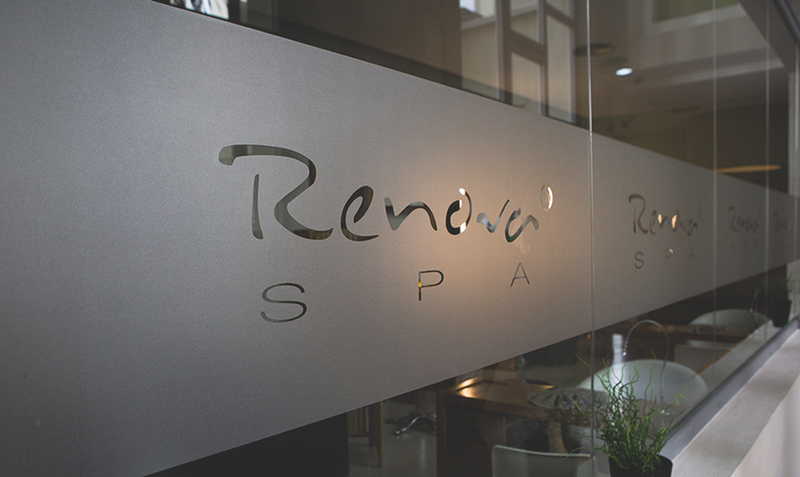 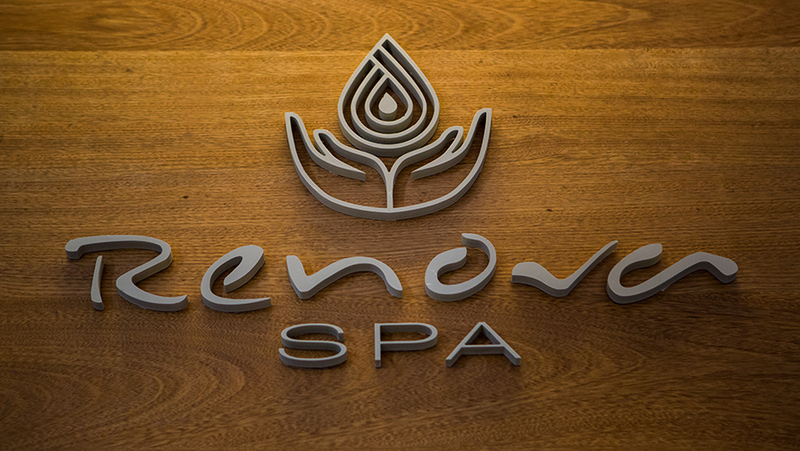 To wrap up your spa experience, before or after any spa treatment, Renova Spa features a relaxation area, where you will be able to enjoy two pools, one with hot and one with cold water and also a steam room located inside the changing rooms for ladies and gentlemen respectively.